Bridging evidence-based reading research and actionable instructional strategies, this indispensible guide to effective reading instruction now includes a new MTSS (Multi-Tiered Systems of Support) overview, explicit coverage of essential components of reading instruction, sample lesson models and resources to easily implement best practices, common Core information, cross-references, and graphic explanations. 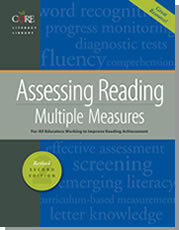 This extraordinary collection of functional reading assessments provides teachers with all the tools they will need to monitor the progress of their students. 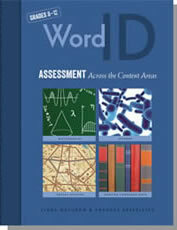 In the revised second edition, administration instructions have been clarified, and the general presentation of the content, including the assessments, has been improved. 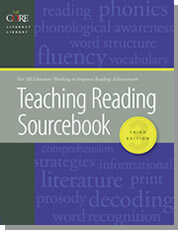 Using 12 discipline-specific formative assessments, middle and high school teachers can determine students’ proficiency and drive instructional decisions for reading multisyllabic words in English Language Arts, Mathematics, Science, and Social Studies academic texts.